Subject to intricate detail and emotions, each performance was worth a round of applause. WISH ORCHESTRA, The Ryan Cayabyab Singers, and Robert Senay and Isay Alvarez were just some acts that blew us away. Thriving independent artists were also present at the event. Acts such as FERN., Bullet Dumas, and TALA gave the audience impressionable performances. These artists reassure the new wave of musicians to believe and put out their music for everyone to hear. Pop-rock band Moonstar88 and Da Pulis made the crowd dance and sing their lungs out. Some of the songs were made us reminisce and it was so much fun to sing the lyrics out loud with the crowd! There was also solo artists such as Kiana Valenciano, SamConcepción and, Anna Fegi-Brown who gave outstanding performances as well. Jazz is known for its distinct and classy sound and we thrived in this field, as well. Acts such as AMP Big Band, John Lesaca, and Jacqui Magno surely gave justice to the genre. Rhythm and Blues musicians were also present to give the audience a more chill and soulful performance. Acts Katrina Velarde and Rj Dela Fuente were present at the festival and had us all crooning along. With catchy tunes and lyrics, rap and hip-hop may be some of the most popular genres in the Philippines. True enough, lively performances were given by Abra, Gloc9, and Shanti Dope. IV of Spades, 6Cyclemind, and Autotelic are just some of the notable bands that we have now. Their craft shows that Filipino musicians are not afraid to go beyond the conventional and experiment with different sounds. Each band has their own unique sound. 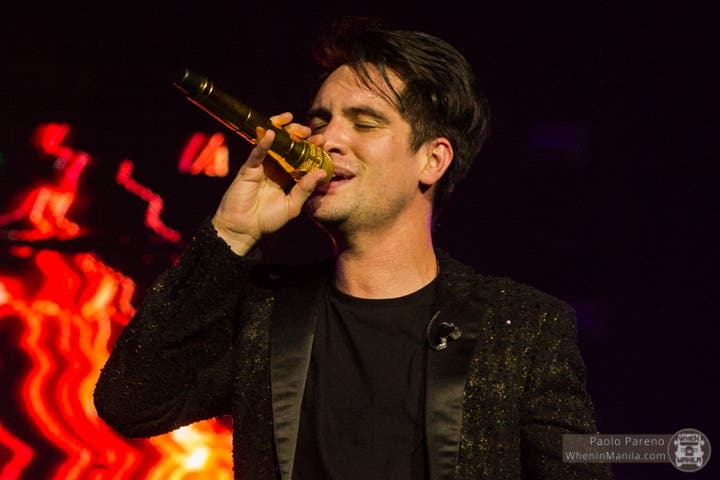 There are actually more acts and genre that was performed at the Pinoy Playlist 2018. One thing is for sure: Filipinos excel in all types of music and never fails to incorporate what is our own. Whoever said that OPM is dead is wrong. Pinoy Playlist 2018 indeed celebrates not only Filipino musicality but our dedication to music, creativity, and culture. The next Pinoy Playlist is something that we should all look forward to. 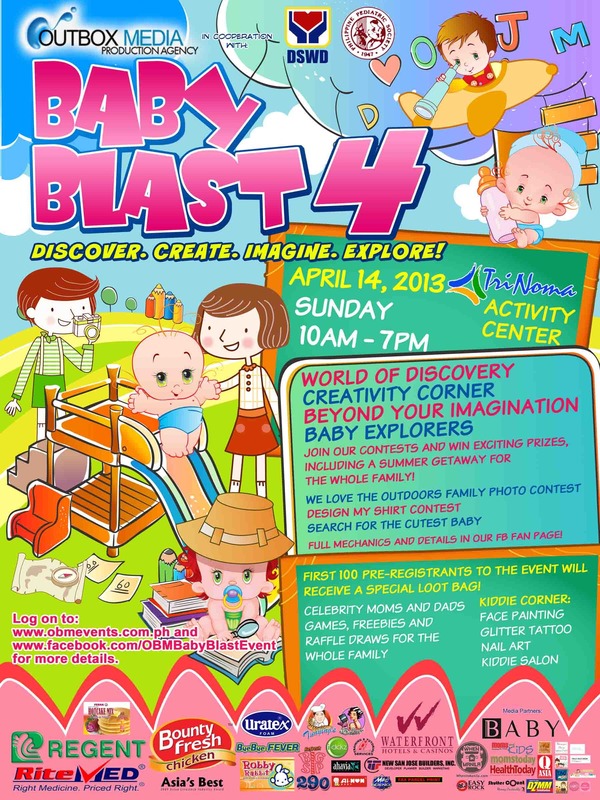 Discover, Create, Imagine and Explore at BABY BLAST YEAR 4!